There are many ways you can help raise funds for DTHD. Consider some of these ideas, or be inspired to develop a new, creative idea of your own. For help, contact us at: 763-432-6589. 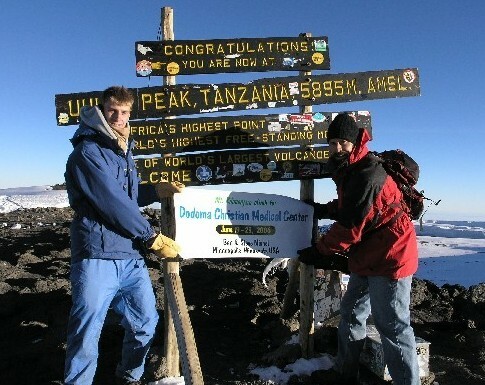 Plan a Kiliminjaro climb or safari adventure – Include fundraising for DTHD as part of your personal adventure. Attend our events – Attend DTHD’s annual Health is Life (formerly Mama Salama) event to support Dodoma Christian Medical Center. 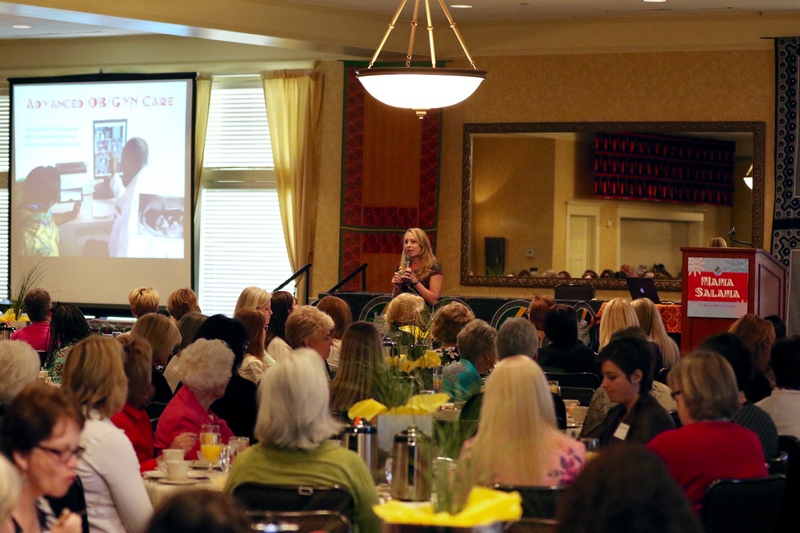 A crowd of 200 gathered for the 3rd Annual Mama Salama Women’s Event in May, 2015. 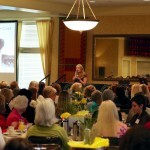 Inspire your book club – Make your book club gathering a global evening. Select a book related to Africa and encourage your club to make donations to DTHD to support health care solutions for one of Tanzania’s poorest regions. Host a house party — Gather friends and neighbors to hear the DTHD story and raise funds for general use or a special project that has meaning for you. Consider making it a family event and invite children to learn about Tanzania, too. Involve your company and co-workers – Talk to your employer about hosting an informational event at your office, or ask your company to sponsor DTHD and its medical center initiatives. Go way outside the box and create an all-employee lunchtime run/walk to raise funds for DTHD. Coordinate congregation events – Engage your church and community members in creative fundraising activities. Invite DTHD to speak at your morning coffee hour. This can be a popular and effective way to introduce younger people to issues of global concern and the importance of philanthropy.